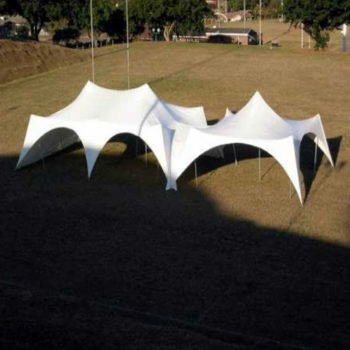 Stretch tents for sale. 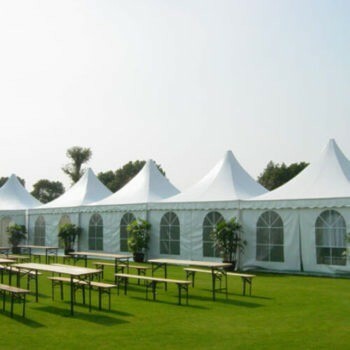 Royal stretch tents were introduced into the tents industry in 2003. 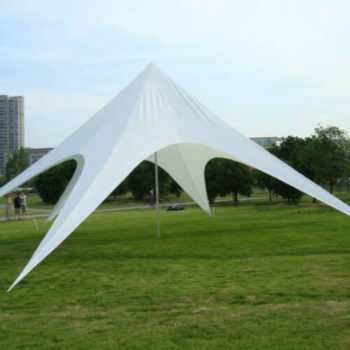 Royal stretch tents offer a uniquely different perspective to your standard event tents to create a free-form tents structure that will transform any event from ordinary to extraordinary. 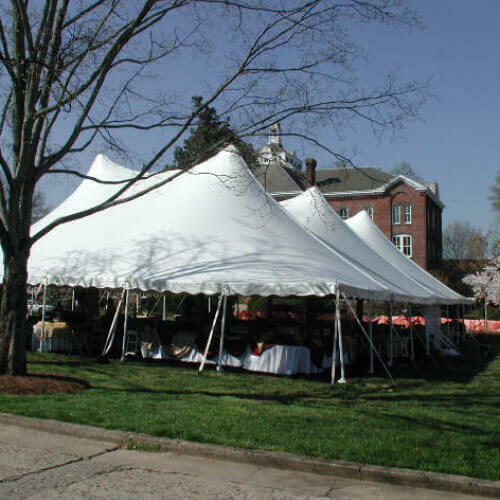 Royal stretch tents quickly caught the attention of the event tenting industry. 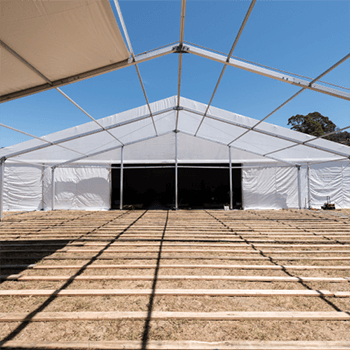 Stretch tents now have become the preferred tent hire choice for a wedding tent, party tent, funeral tent, corporate event tent and a private function. 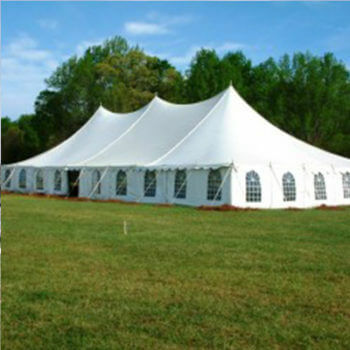 Royal stretch tents are the leading stretch tent manufacturer in the world. 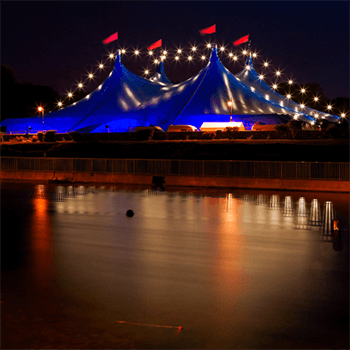 Unlike other stretch tent companies, we have the ability to ensure our clients are offered the best quality product, utilising advanced manufacturing techniques. 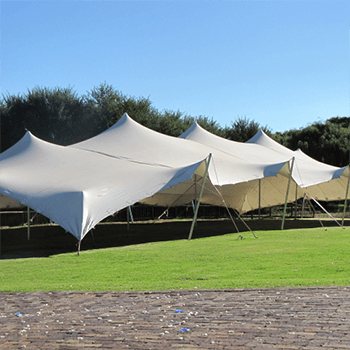 Our stretch tents for sale in South Africa are 100 % waterproof stretch tents, with many being flame-retardant. 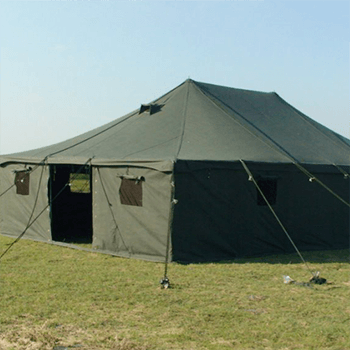 Royal stretch tent fabric has been designed perfectly for the harsh African climates. 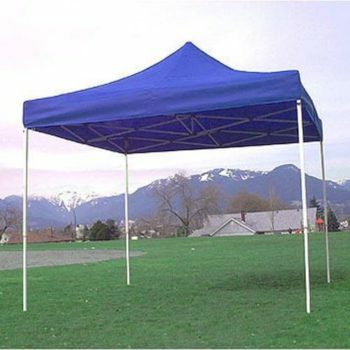 Unique features of the royal stretch tent are that all our stretch tents manufactured and for sale are light and durable stretch fabric. Our stretch tents have excellent re-tractability. The Royal stretch tent has the most advanced technologies in our manufacturing process that make our fabric the only stretch tent fabric to recover after each function, thus reducing those unsightly bubbles found on competitor’s tents. Our stretch tents have been designed for the very diverse rental and semi-permanent stretch tent industry. Bedouin tents were first used by the nomadik people of the sub-Saharan Africa and the middle east, who used to move from place to place and put up these temporary structures to house themselves. 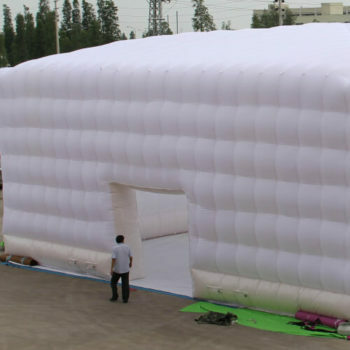 These tentickle type stretch tent has now become popular, and commonly used as event tent, wedding tent, and party tents.